Water and laminate is no issue anymore! 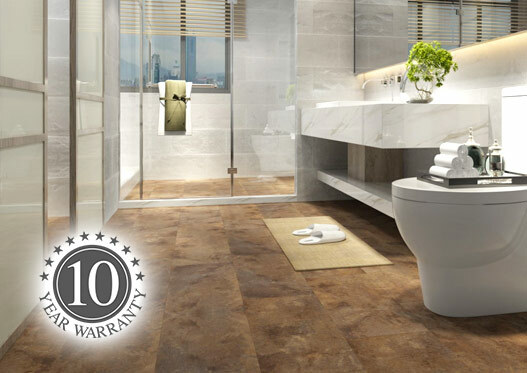 A beautiful range of tile effect flooring, 100% waterproof and simple to fit. 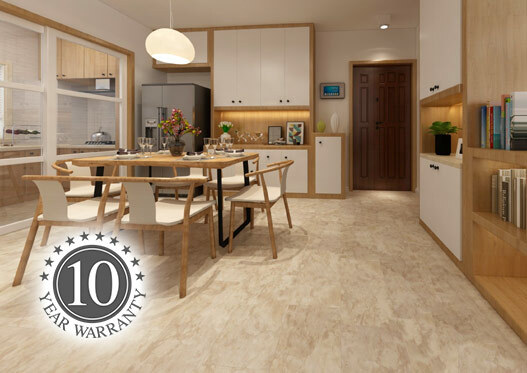 Aquafloor is the first 100% waterproof laminate floor. Aquafloor, with its unique qualities, can be used for residential and commercial applications where traditional wooden or laminate flooring cannot. 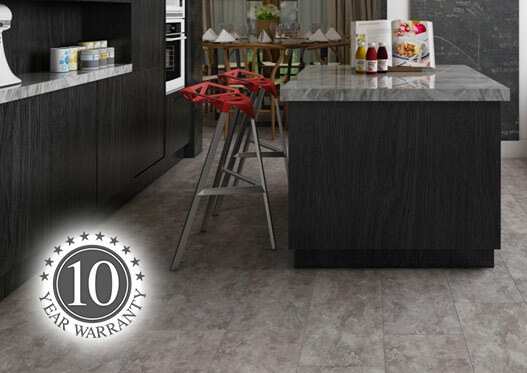 With 1000's of happy customers - take a look at our reviews - we back our Waterproof Laminate Flooring with a 10 Year Guarantee! So for your waterproof bathroom or kitchen flooring, you really don't need to go anywhere else. Order online or call us today for friendly, expert help!